Congrats to Atzi! 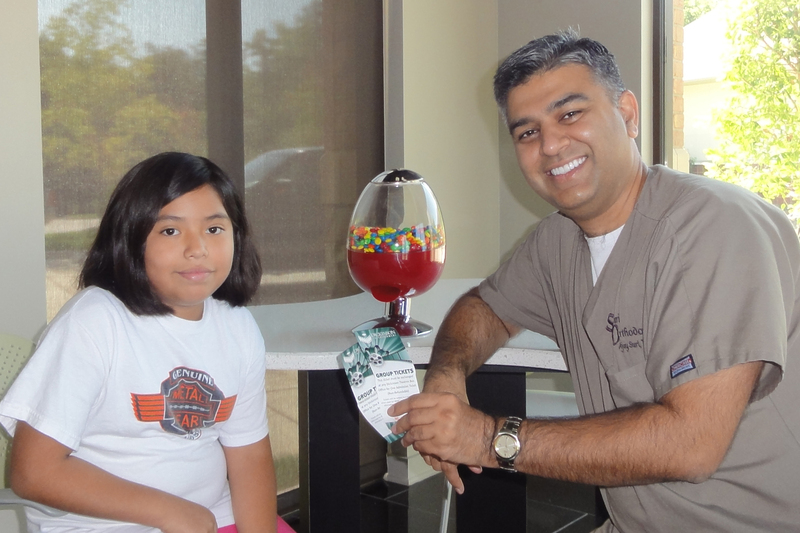 She is our July contest winner of two free movie passes to the Chenal 9 Theatre! She correctly guess how many m&m’s were in our Suri Independence Day Surprise!